An Ad Age Small Agency of the Year, SHS exists to inspire brands and people to be remarkable. Sullivan Higdon & Sink helps brands stand out from the flock through integrated brand experiences conceived and executed by multidisciplined teams. AN AD AGE AGENCY OF THE YEAR. A BUSINESS MARKETING AGENCY OF THE YEAR. WORK THAT’S BEEN FEATURED IN CA, THE ONE SHOW, THE NATIONAL ADDYS, THE DIELINE AND MORE. A RELENTLESS DRIVE TO REINVENT. A STRONG SENSE OF COMPETITIVE ANGER TEMPERED WITH HUMILITY, HUMOR AND A WEAKNESS FOR CINNAMON BEARS AND M&M’S. FOR THE SAKE OF SEO, WE NEED TO MENTION THAT WE’RE A FULL-SERVICE INTEGRATED ADVERTISING AGENCY. FOR THE SAKE OF OUR SOULS, WE NEED TO MENTION THAT WE DON’T BELIEVE IN THE OXFORD COMMA. Newell Rubbermaid's new line of hilmor tools. hilmor (no, the h isn't capitalized) spent more than 7 years field testing new and improved versions of important HVAC/R industry tools with master tradesmen across the country. 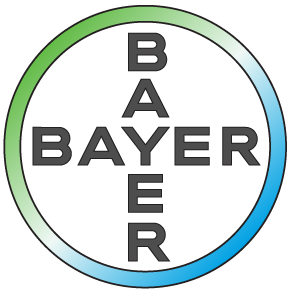 ULCERGARD® (omeprazole) created the equine stomach ulcer prevention category. How do you showcase 16 Blue Rhino products, introduce new brand positioning and leave the audience begging for more? The rugged landscape of the freezer aisle can be an intimidating place to launch a new brand. SHS was up to the task using their in-house animation team to tell the unique story of a frozen dessert that was scary good. Growing the world’s freshest basil means constantly trimming the leaves to keep plants at their healthiest. But what do you do with all the leftover basil? Well, if you’re Cal-Ann Farms, you crush it. Just like we did for the packaging of their brand new Fresh Pesto. 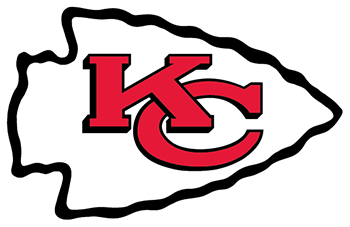 For more than 50 years, Kansas City has been home to one of the most historical franchises in the NFL – the Kansas City Chiefs. A franchise built on a fiercely loyal fan base that stretches far beyond the borders of a few states. The national Blue Cross and Blue Shield association’s Live Fearless campaign urges Blue members to live active, healthy lives. Beechcraft took the aircraft that's trained virtually every U.S. military pilot and turned it into the toughest, most advanced warfighter in the category. Doughnut Lounge pairs the world's best baked goods with beer and signature cocktails. They also offer rich doughnut entrees you can eat with a fork and knife. It's a different way to doughnut. So they came to us for a unique, playful brand identity. Pratt & Whitney, the world's leading engine manufacturer, wanted to recognize aviation leaders who dream big like they do. Summer always calls for some serious pool time. And after basking in the sun all day, nothing refreshes quite like an ice cold drink from SONIC. That's why we named SONIC, the "After-Pool Headquarters." To celebrate their hometown team’s appearance in the 2015 World Series, Shatto Milk Company released a limited edition bottle featuring the Kansas City Royals. 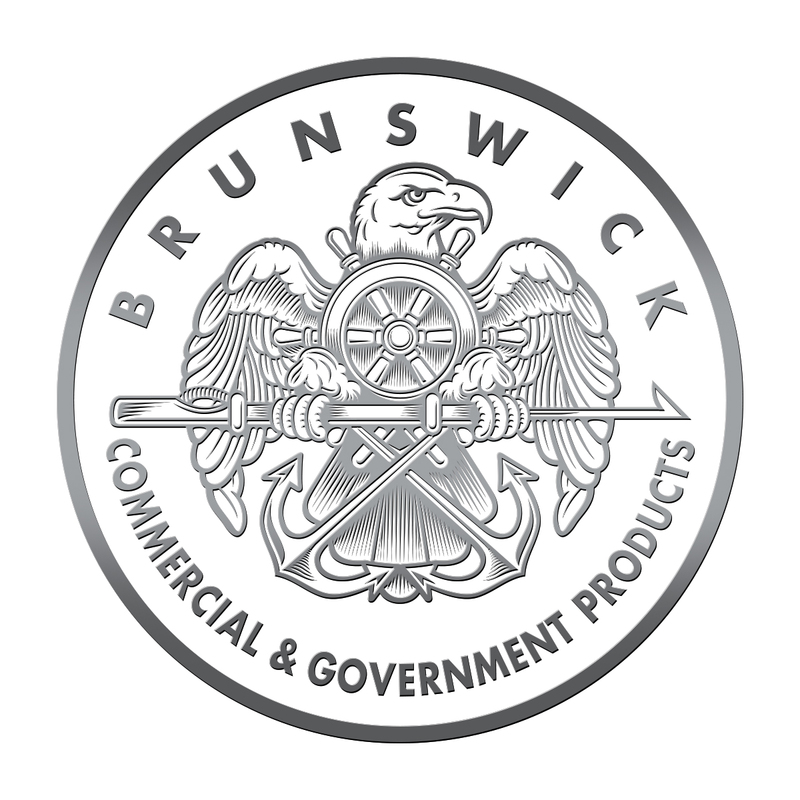 In a sea of trade pubs awash with watered-down imagery and messaging, Brunswick's government and commercial boats group wanted to make a serious splash with a rebrand.